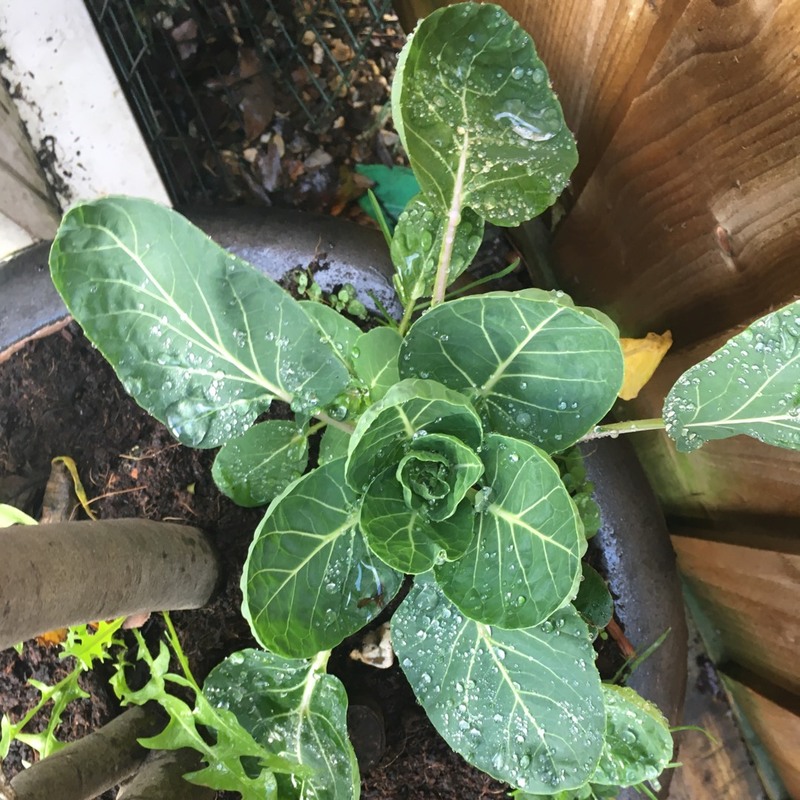 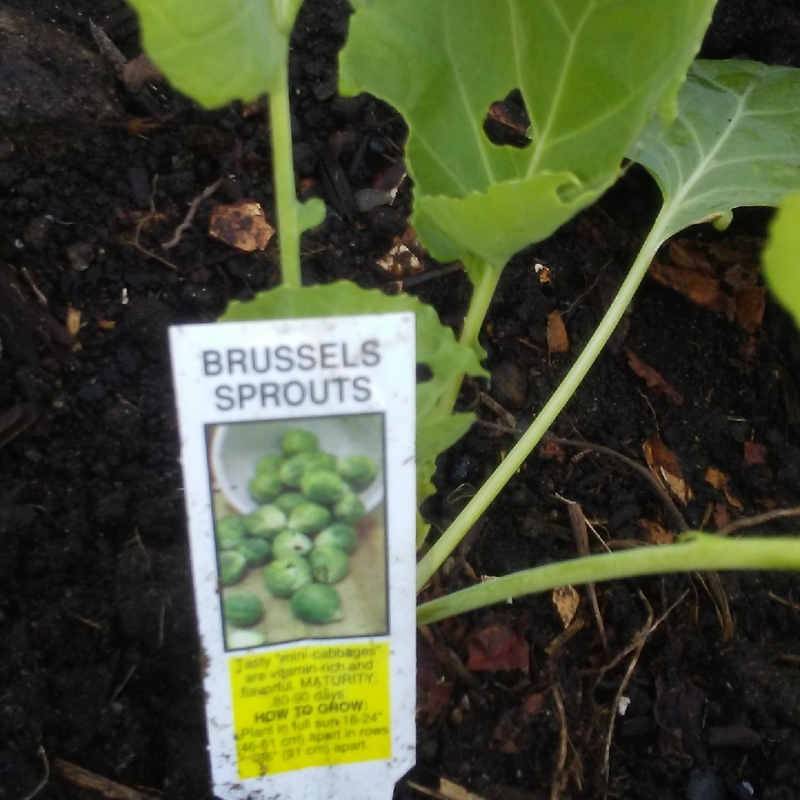 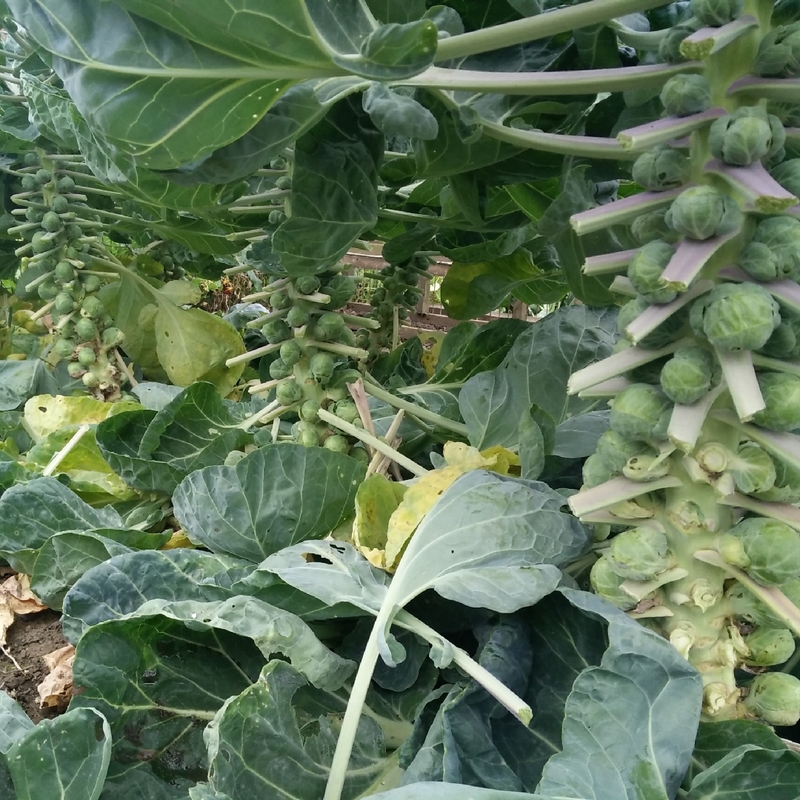 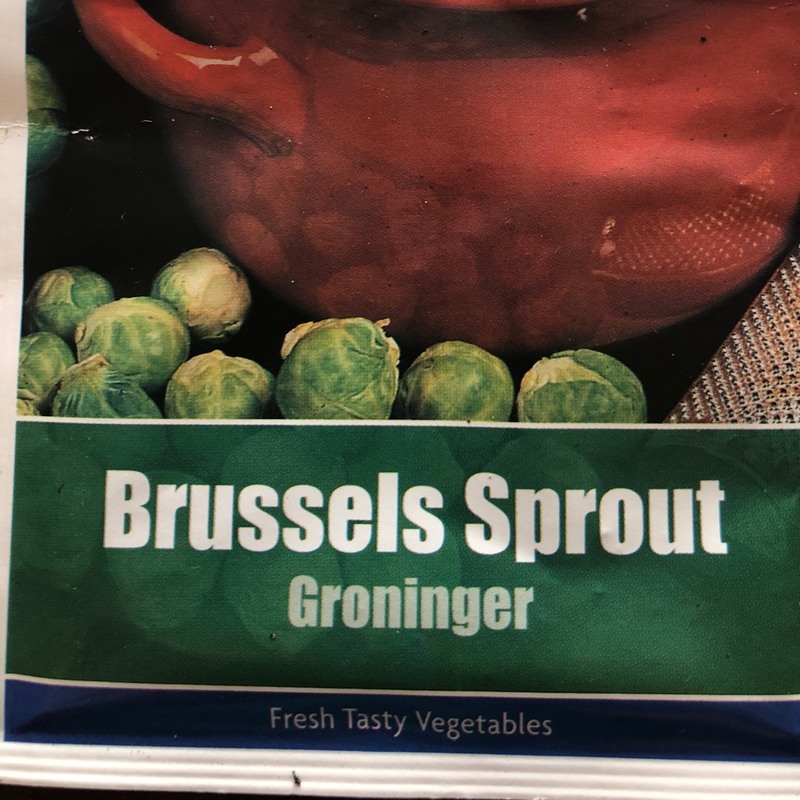 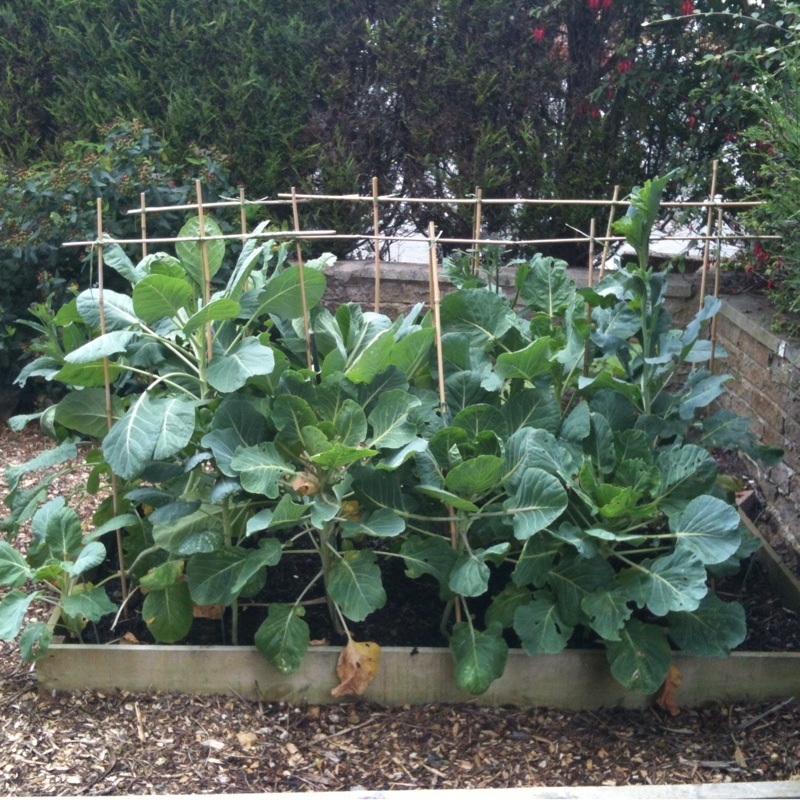 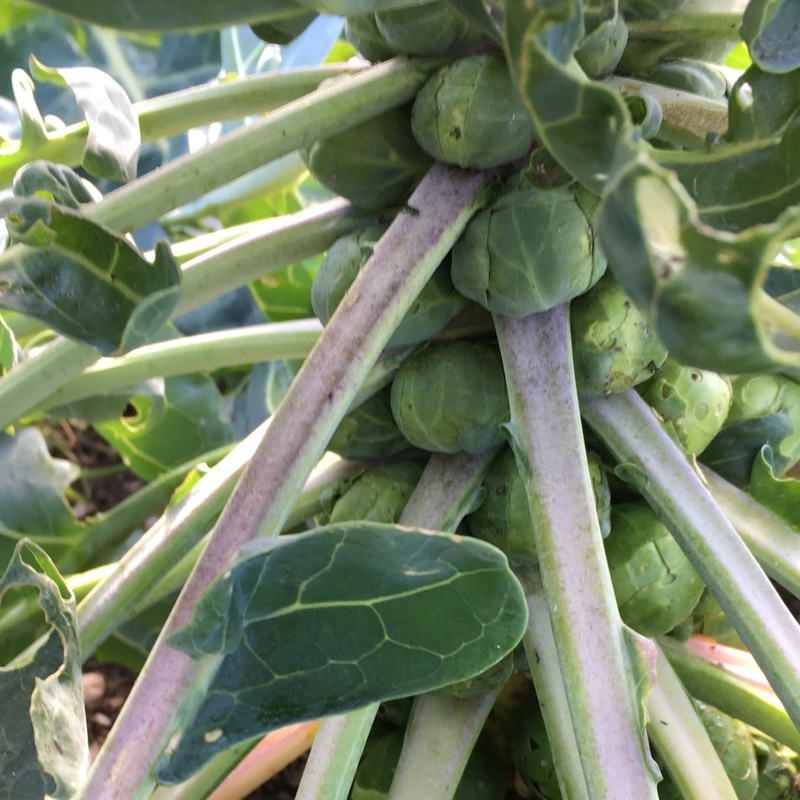 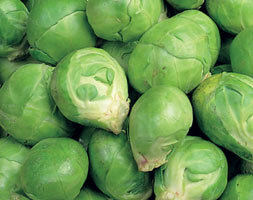 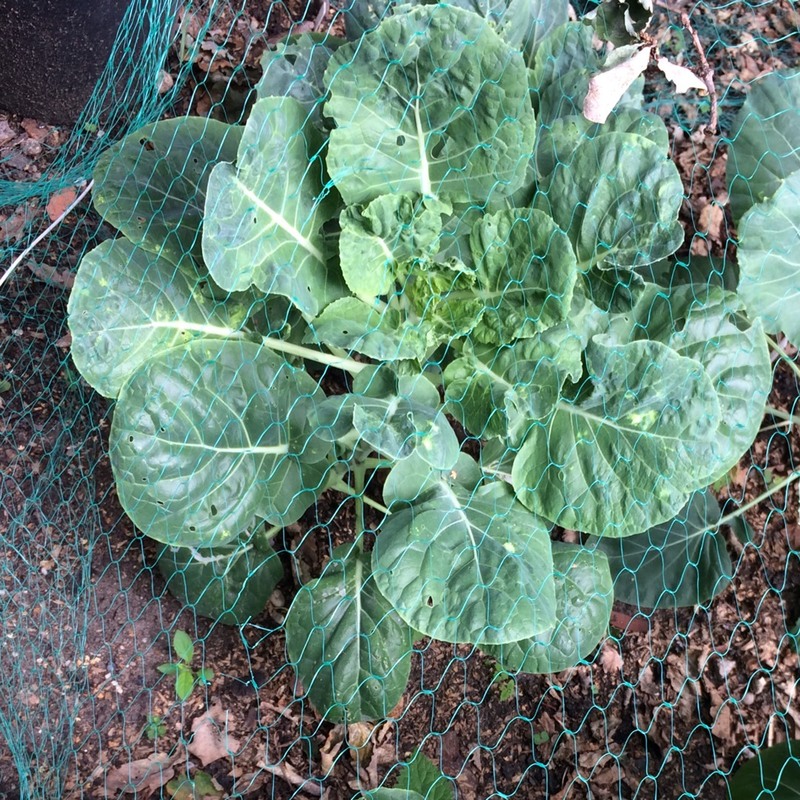 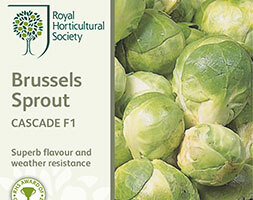 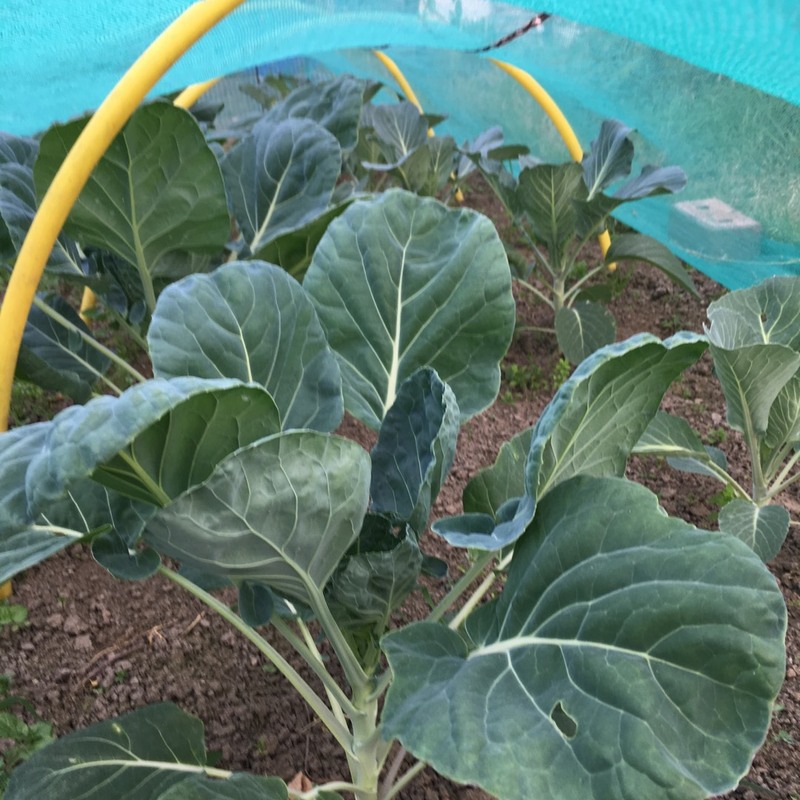 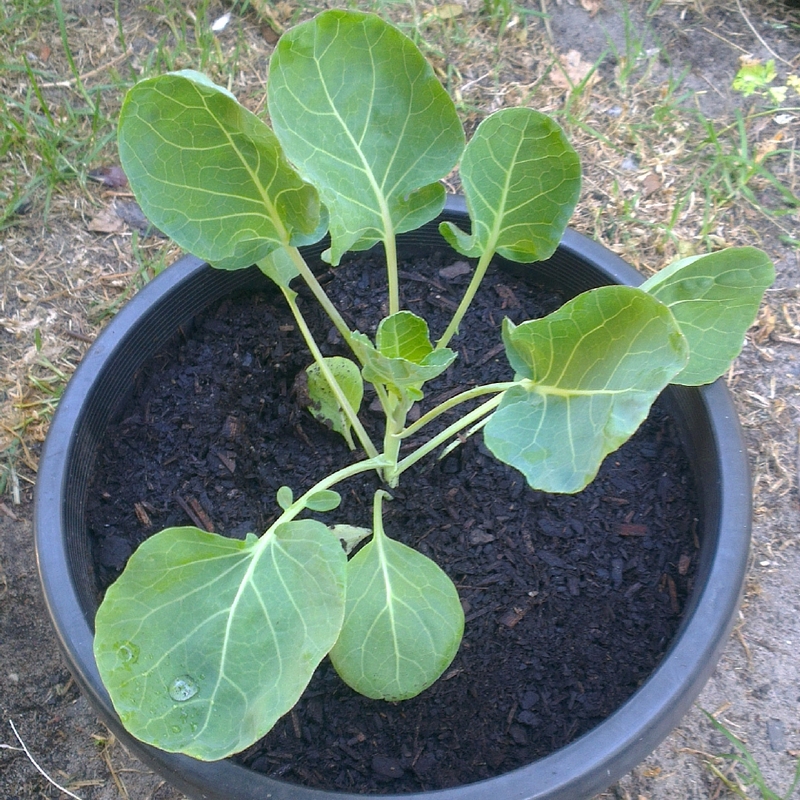 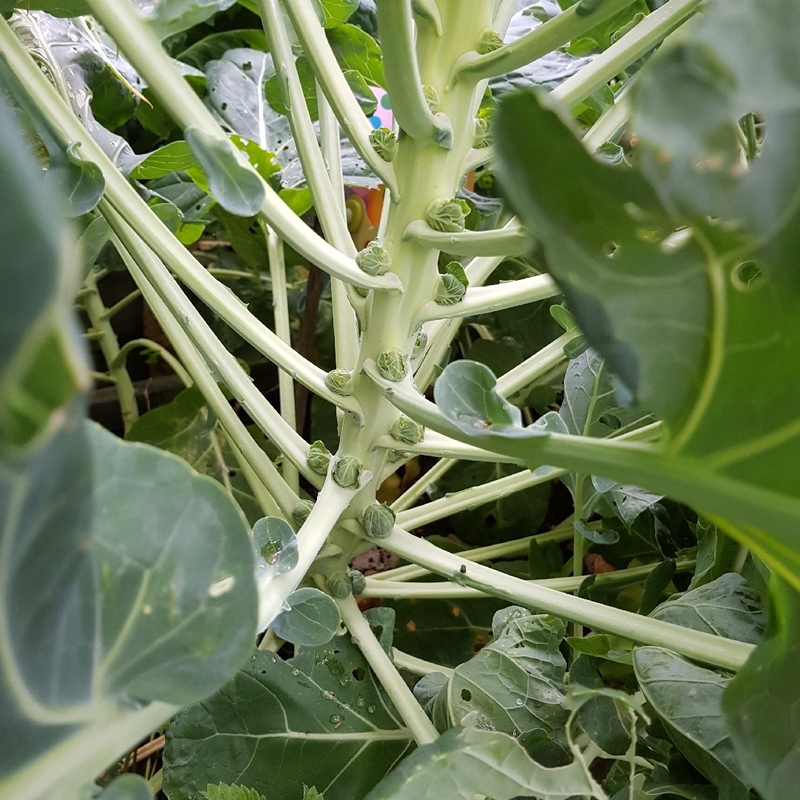 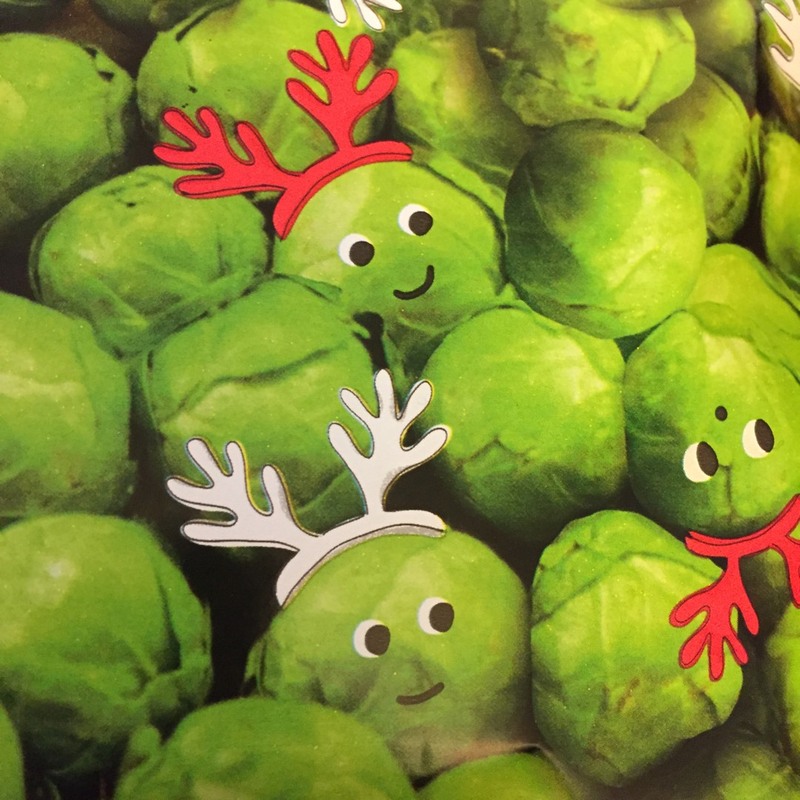 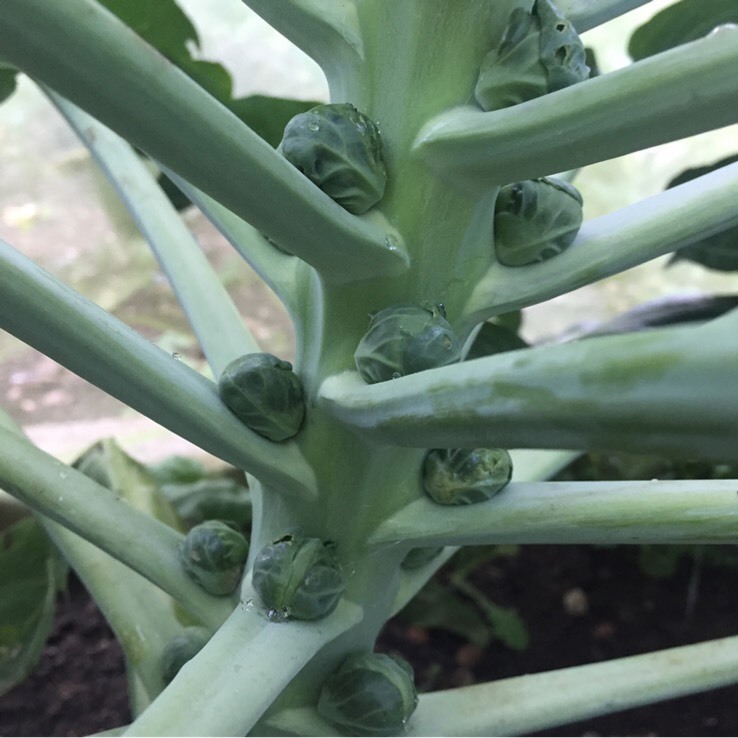 Brussels sprouts are grown for the buds that look like miniature cabbages, and are usually 2.5 - 4 cms. 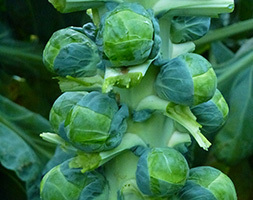 in diameter, that grow up the stem of the plant. 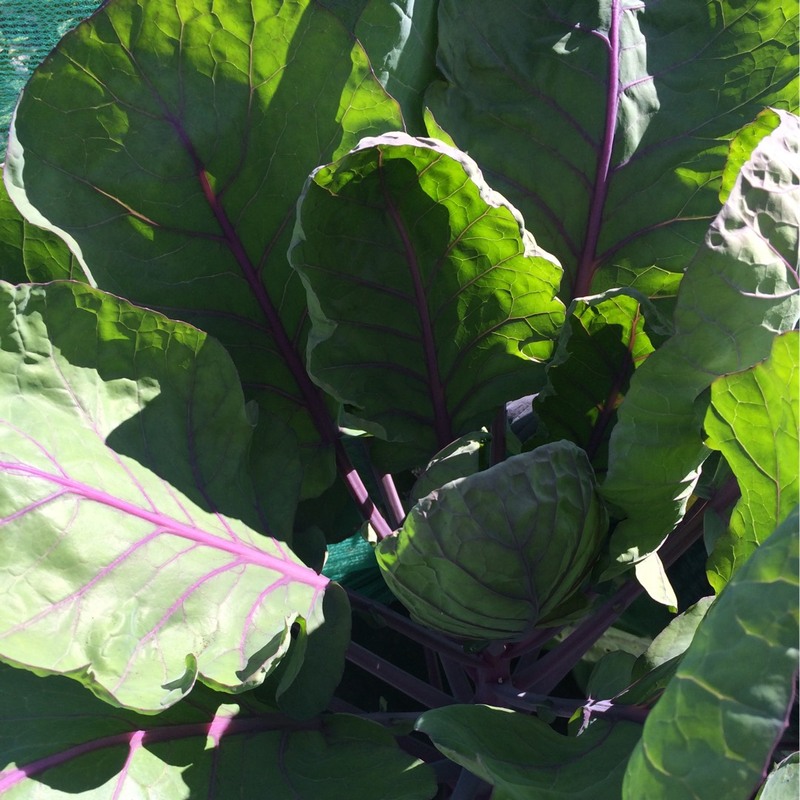 The leafy tops of the plants can also be cooked as leafy greens. 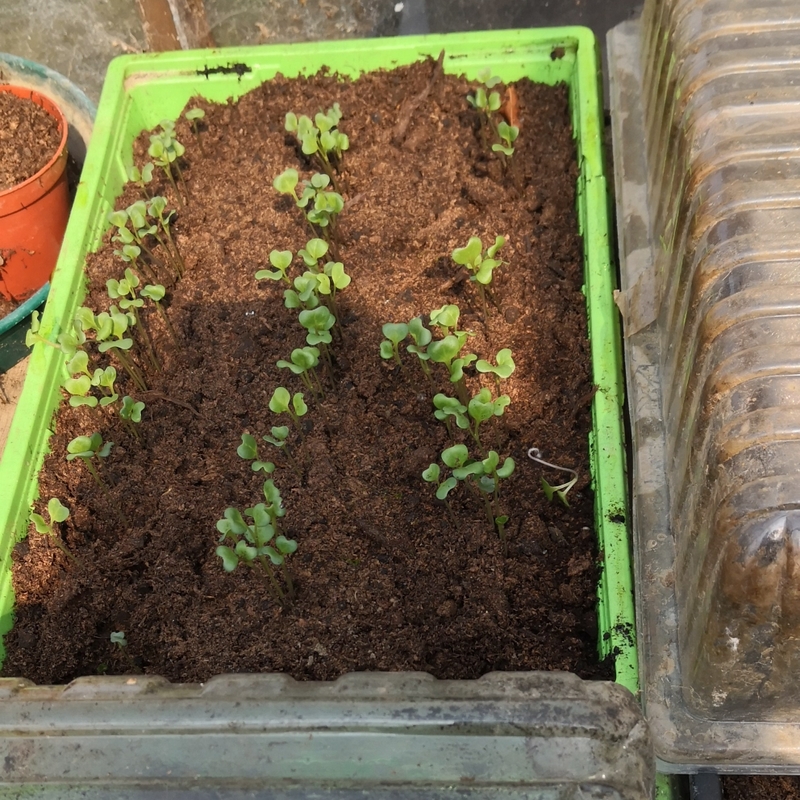 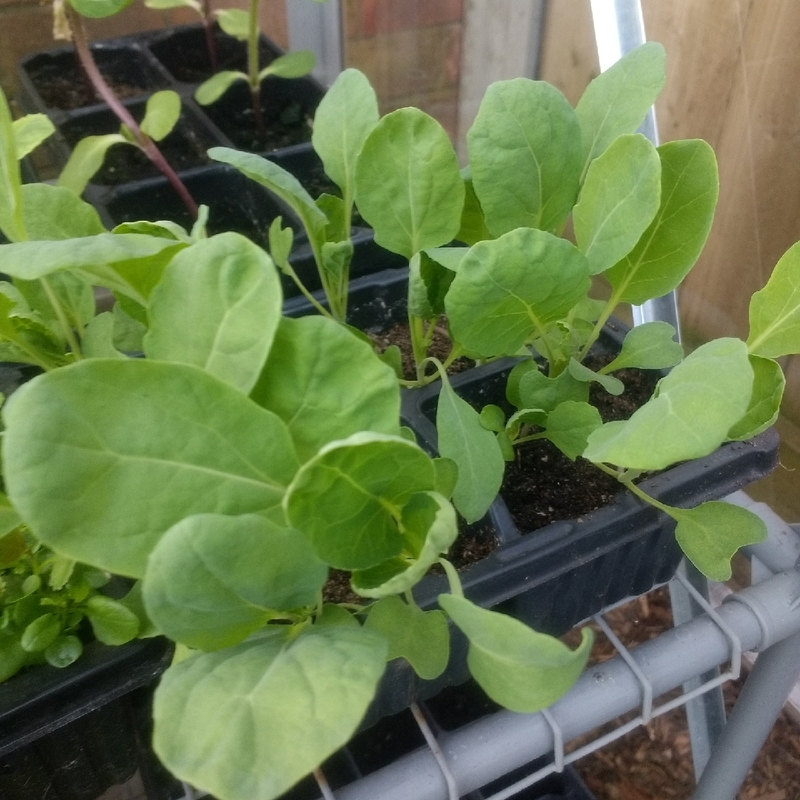 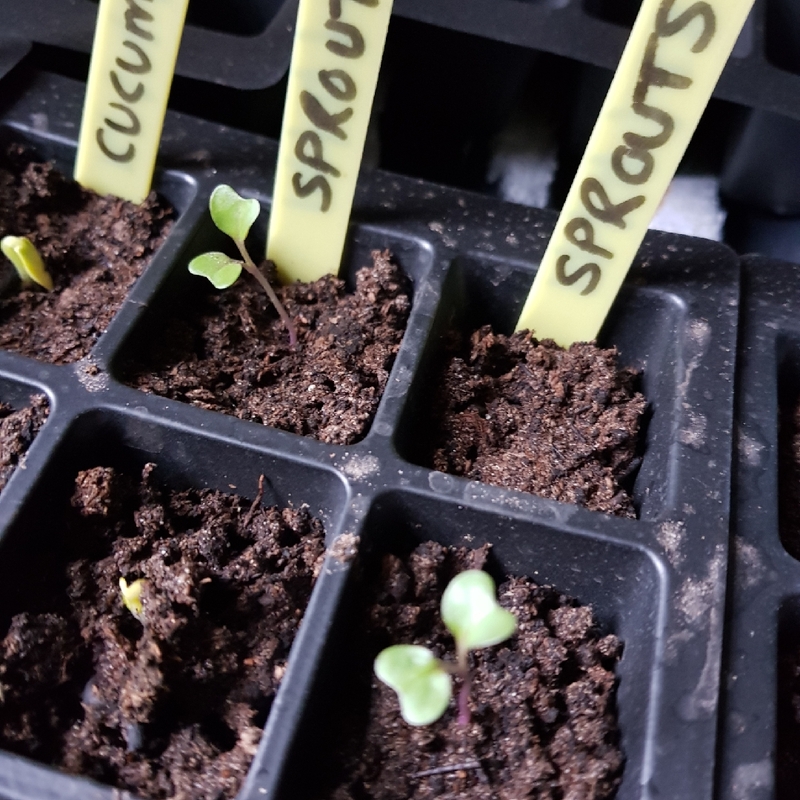 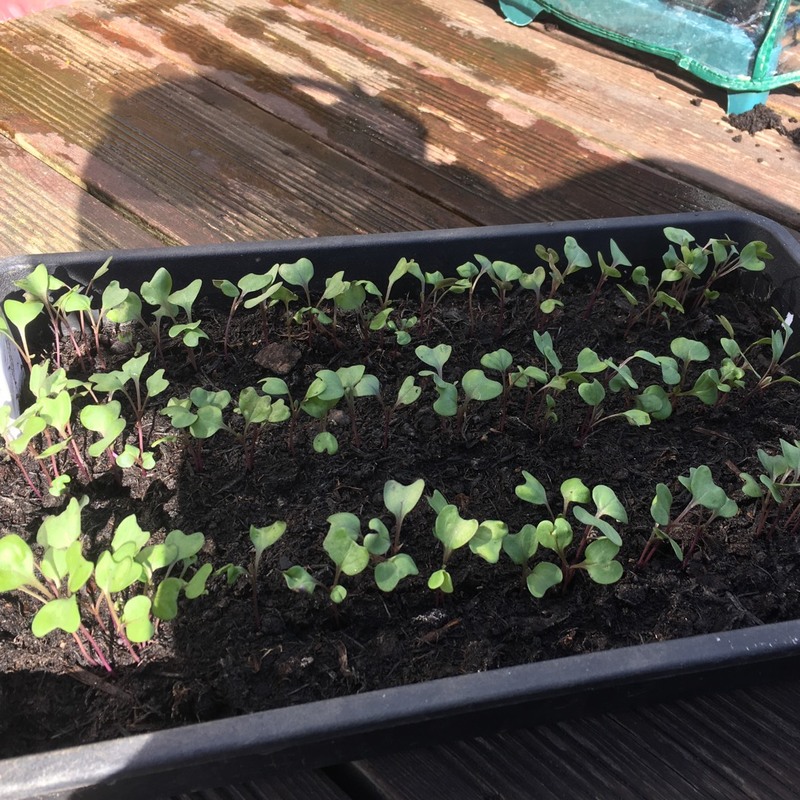 Sow seeds in trays in the greenhouse in late Winter. 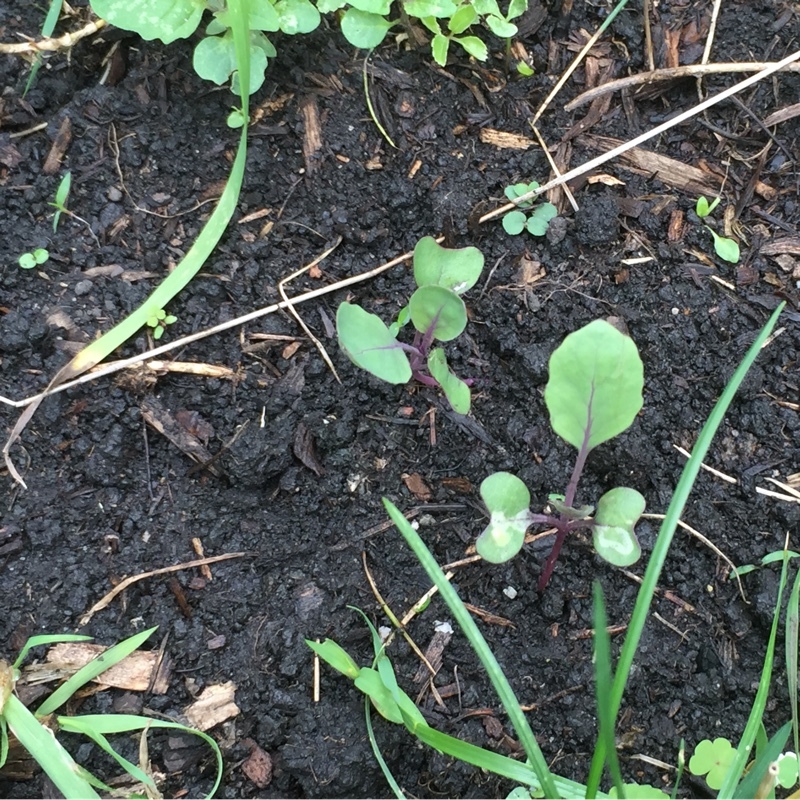 Sow the seeds about 1" apart, and thin out the weaker plants as they grow. 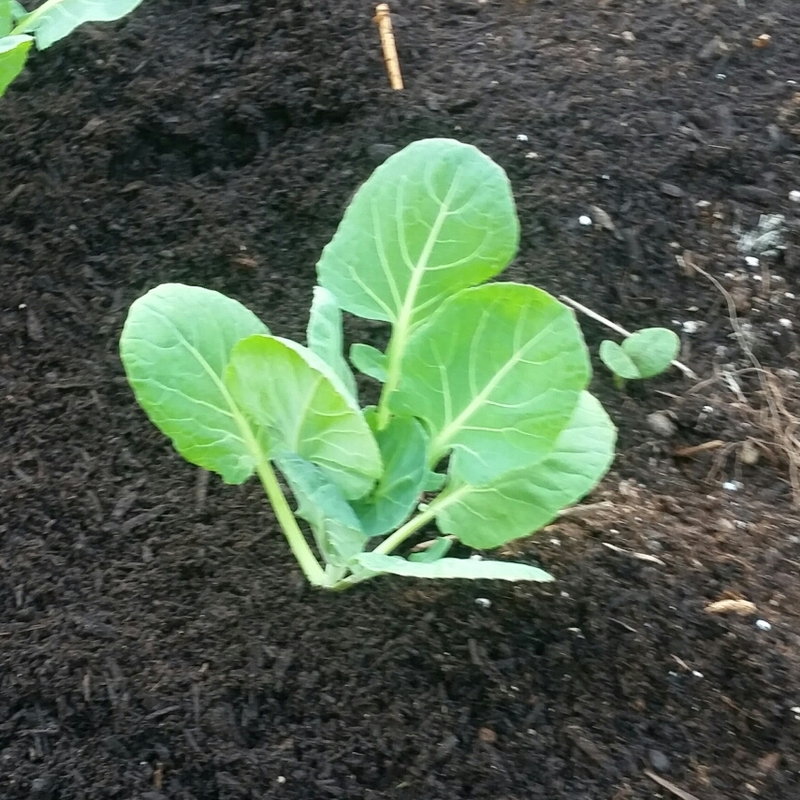 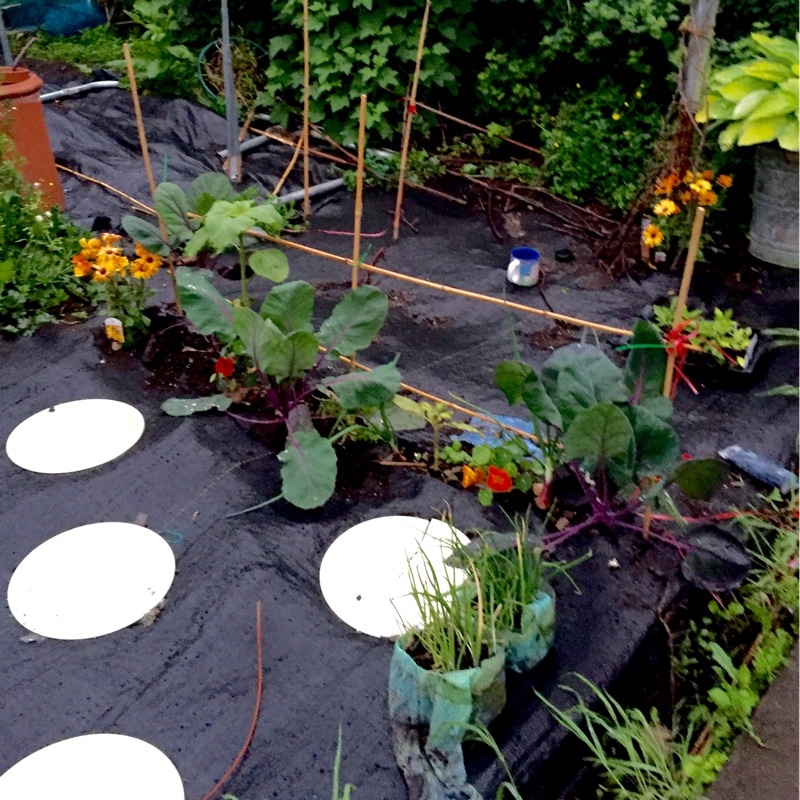 Or, for a later crop, sow direct in the soil in mid Spring.